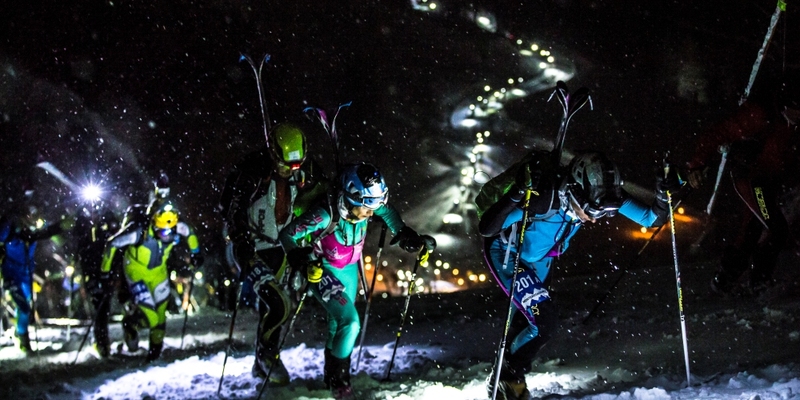 MonterosaSkiAlp is a ski alp competition by night that is run along the Monterosa Ski slopes. 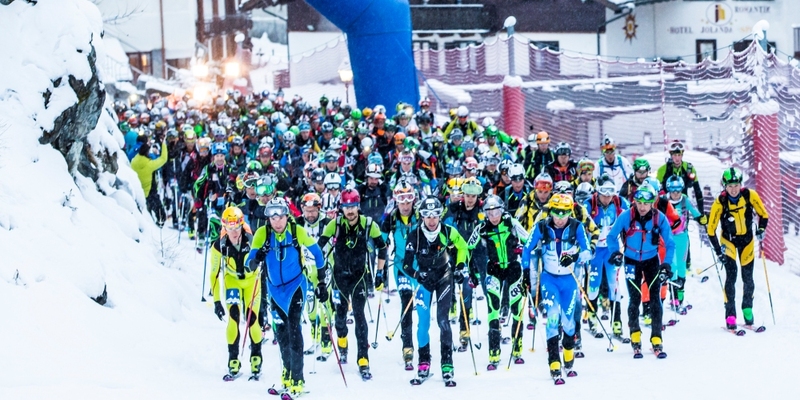 Born in 2010, after the first editions it has been completely renewed in 2014: no more a single athlete race, but only teams of 2 people are admitted at the starting line. The route also changes and, most important, departure and arrival switch every year between Champoluc and Gressoney-La-Trinité. 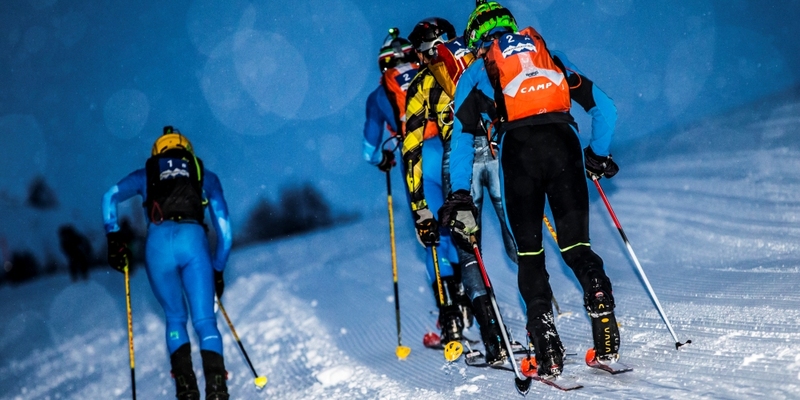 The track race is very technical: more than 30 km for 2800 m of positive drop and 14 attitude changes. This new version has been much appreciated: the number of participants has tripled and top team took part to it, including the world champion Damiano Lenzi. Appointment 2019: waiting for confirmation.